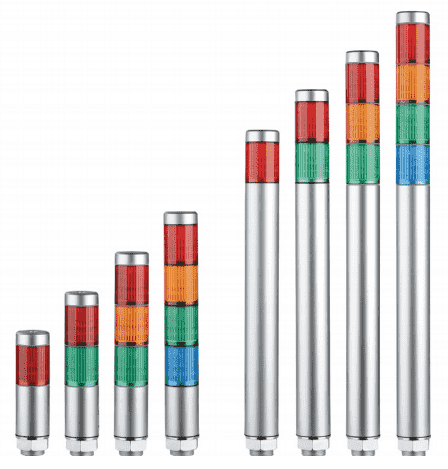 These stack lights come in preassembled units in the most popular combinations of colours with ABS resin main bodies that offer superior impact and heat resistance; double-insulated construction enhances durability and safety. 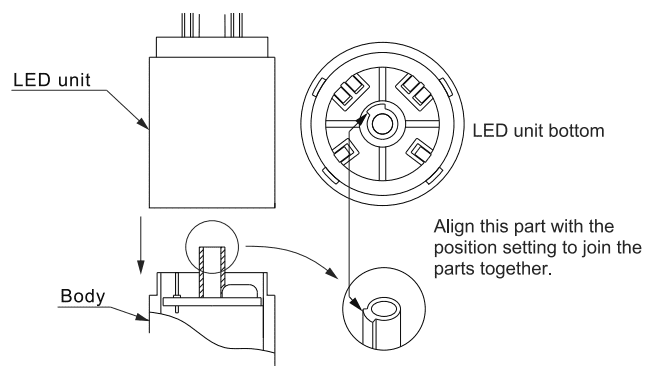 Interchangeable light modules require no rewiring. Let’s get started. Please watch the video below to see the operation of the stack light with the Click PLC. 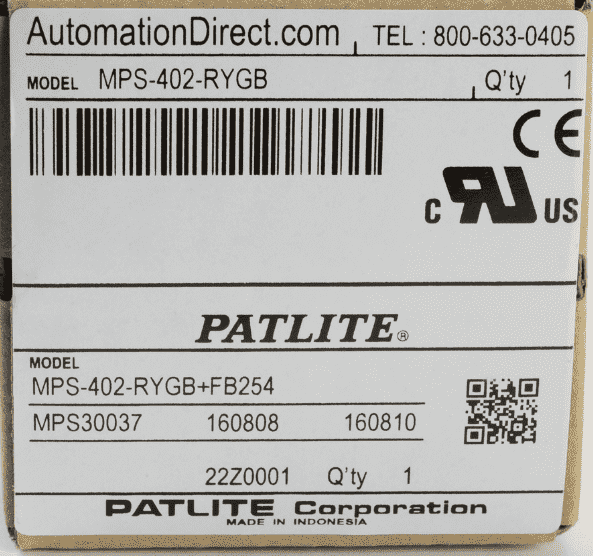 The part number that we will be working with is NPS-402-RYGB. 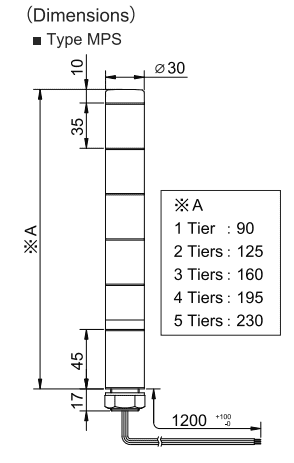 This is a 45mm body length, 4 tier, 24V AC or DC supply. It has Red, Amber (Yellow), Green and Blue lenses. We will be wiring this to our relay outputs on our Click PLC. (C0-11DRE-D). 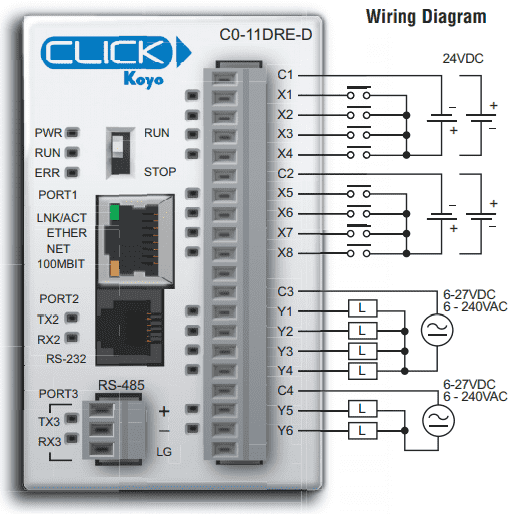 Here is our wiring diagram for the relay outputs of the Click PLC. 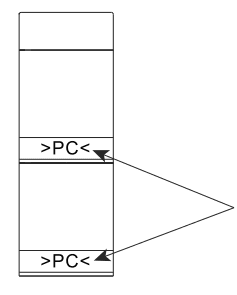 The stack light is not polar so the common can be connected to either the 0VDC or 24VDC. You can see that our Click PLC output relays are also not polar. 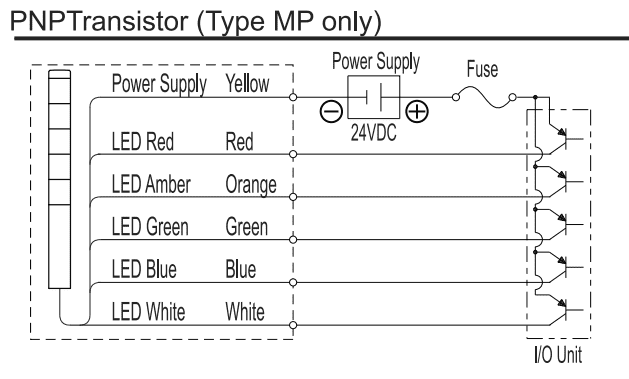 We will wire our PLC common to +24VDC. 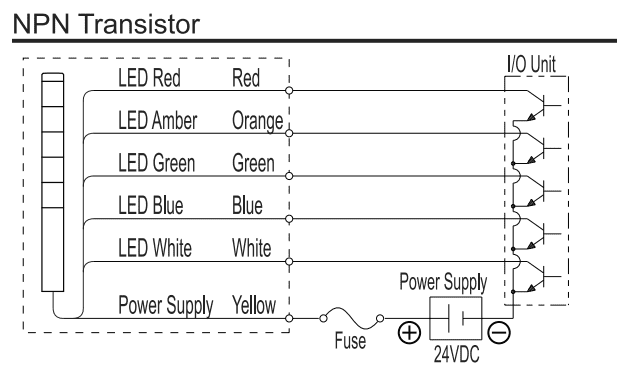 The yellow wire from our stack light will be wired to our 0VDC. Here are the colour light connections to our stack light. 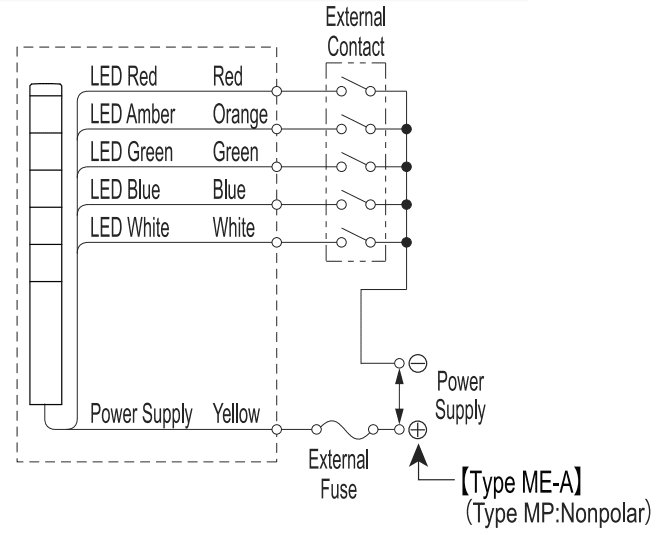 Our stack light can be wired also to NPN or PNP. All of the wires are within the base unit. Do not connect the lights that you are not using. There is one screw on top of the stack light. Taking this out will allow you to re-arrange the order of the lights. Align the lights with the markings on the side as a guide. You can arrange the lights in any order. The wiring will remain the same. 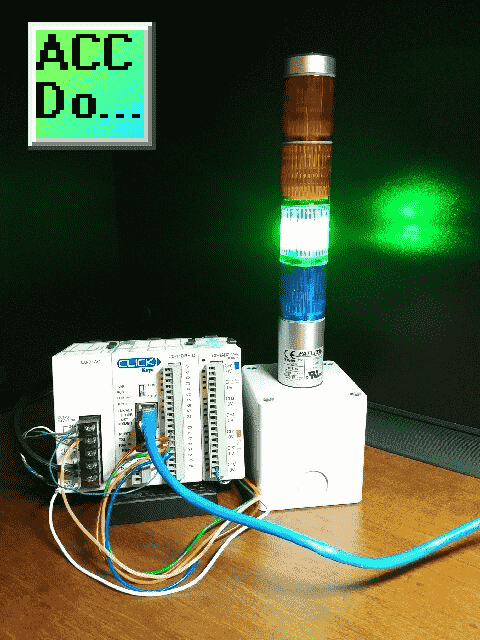 This means that you do not have to rewire the stack light every time the sequence needs to change. 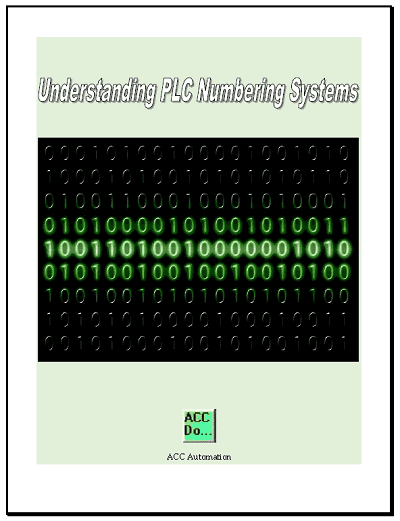 We will put the following program into our Click PLC. This program will use the Drum Instruction. 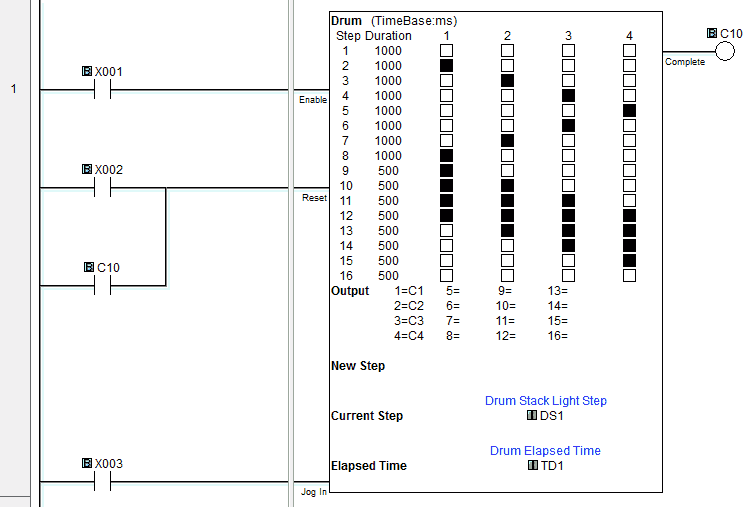 The output of the drum instruction will turn on the physical outputs of the PLC to signal the stack light operation. 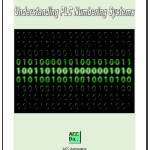 The entire Click PLC series that will explain it programming can be found here. 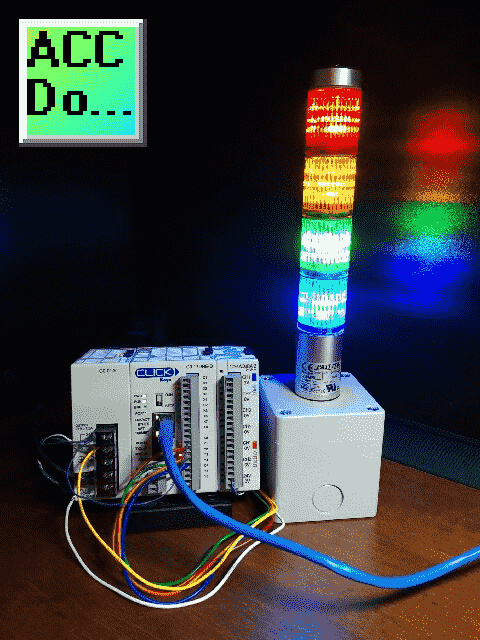 Watch the video below to see the Click PLC control the stack light. • Double-insulated construction for enhanced durability and safety in the work environment. • The main body is constructed of superior impact and heat resistant ABS resin (not recommended for outdoor use). • The lens is made of superior weather resistant and light translucent AS resin. 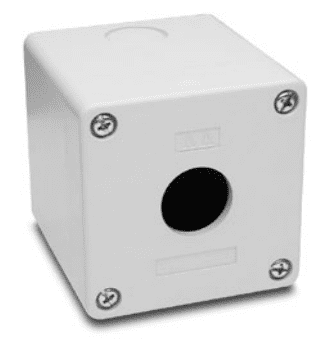 •Optional MP-B buzzer is available. Please see accessories section for ordering information.